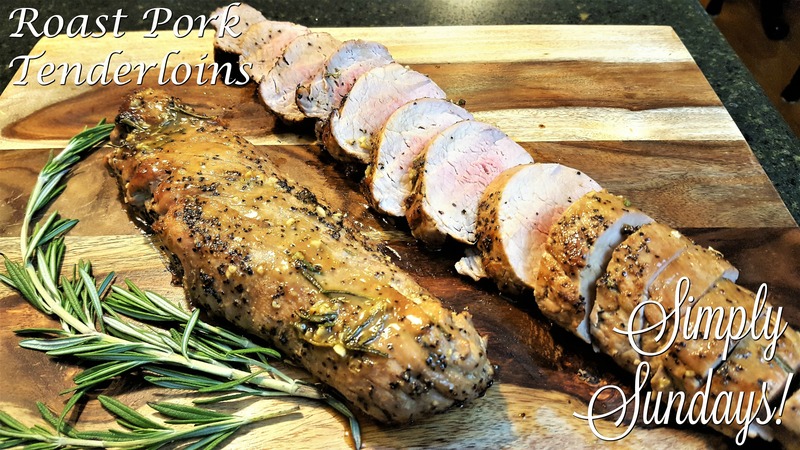 Roast Pork Tenderloins – Simply Sundays! Simple and delicious, so where can you go wrong? Slice and serve this truly tender and delicious pork!